And the "Spanish Kamikaze Sushi" tastes like SEAT Seiscientos!!! 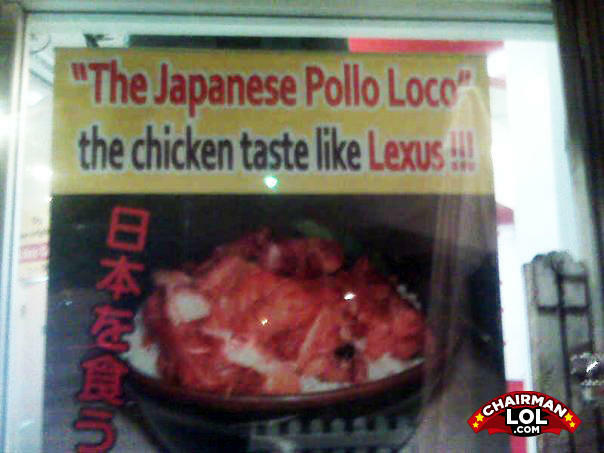 God help you if you eat a Toyota. You'll be running without stopping all day. No, Honda for me ALLWAYS!!! How iron-ic . . .